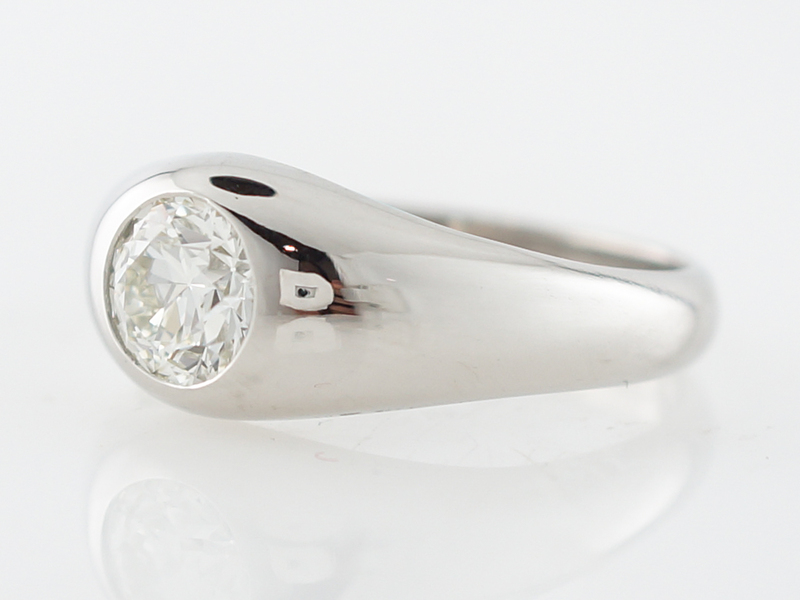 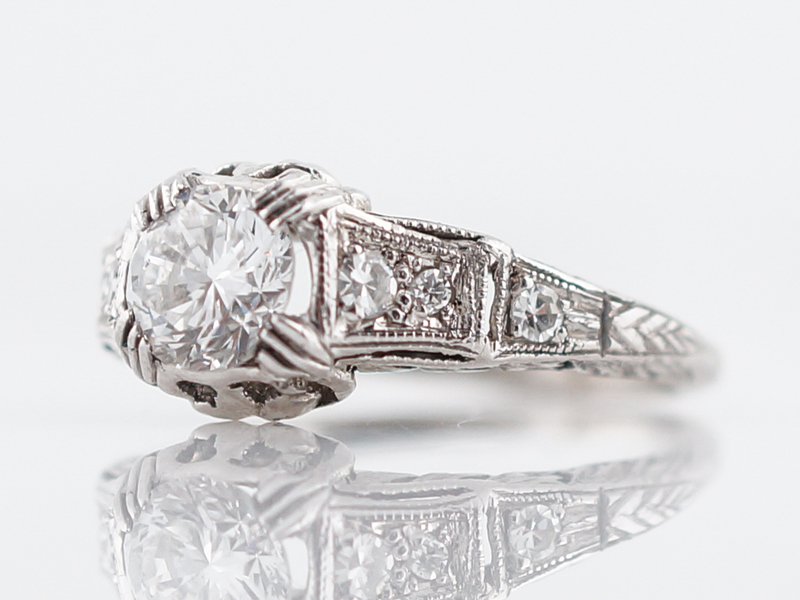 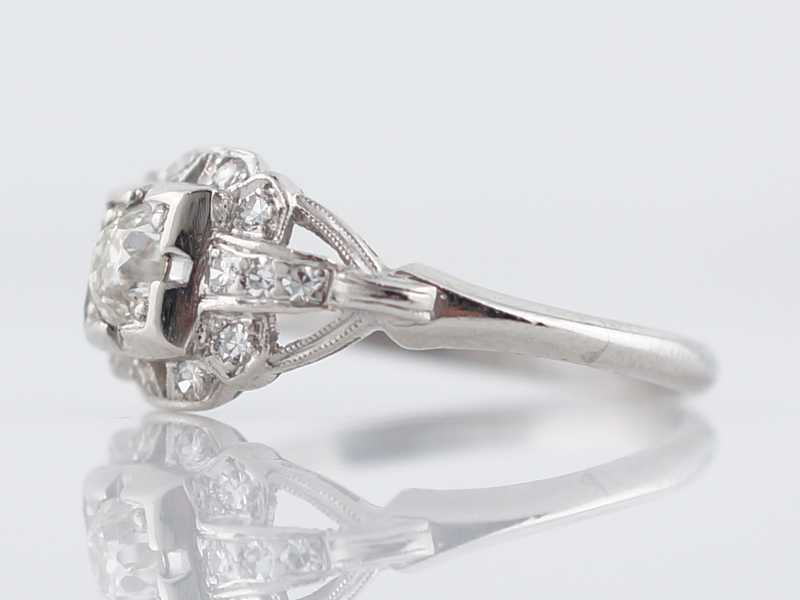 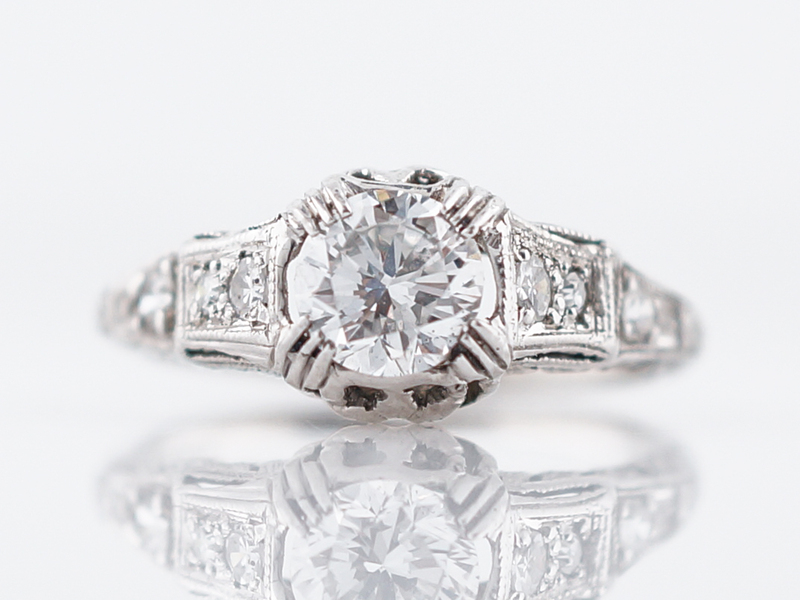 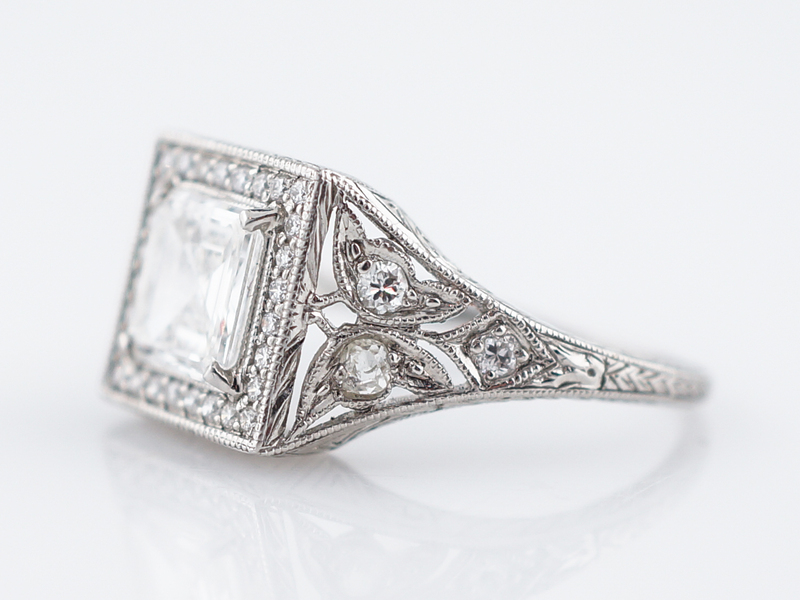 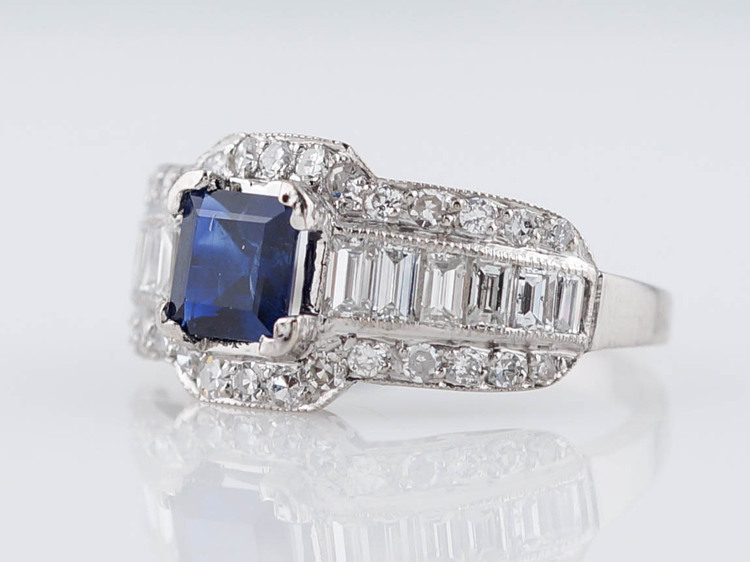 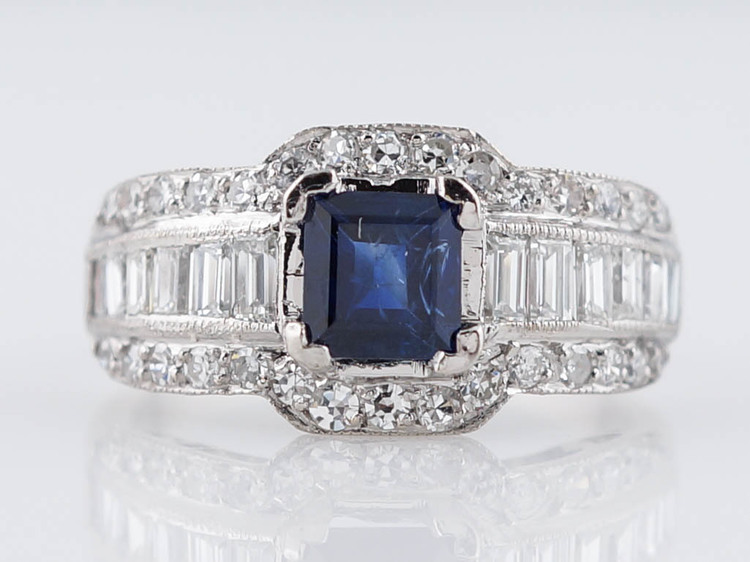 This piece is an antique engagement ring from the art deco time period and would also be suitable to wear as a right hand ring. 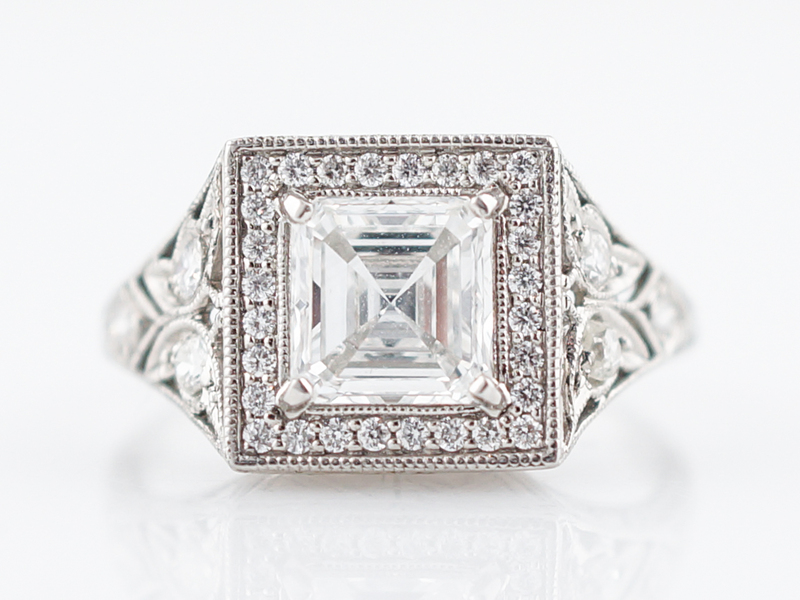 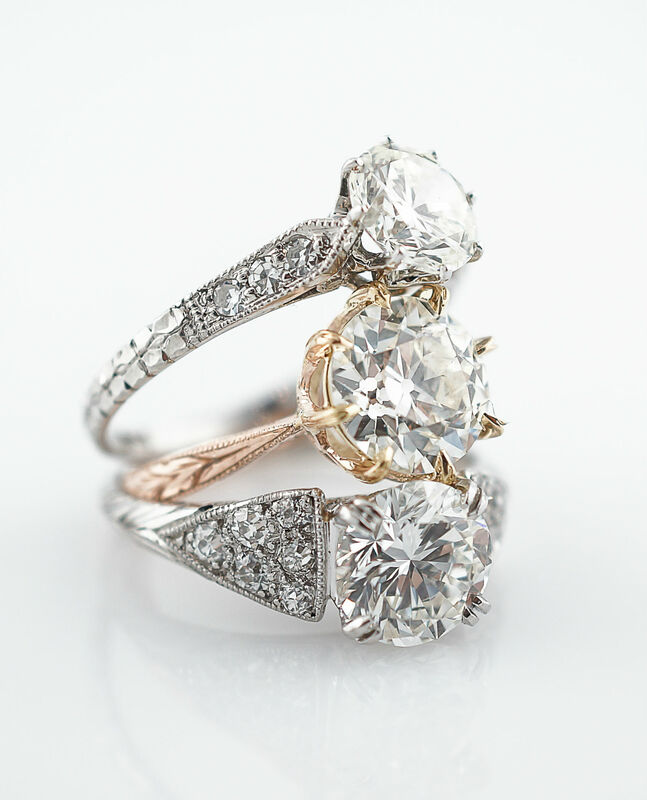 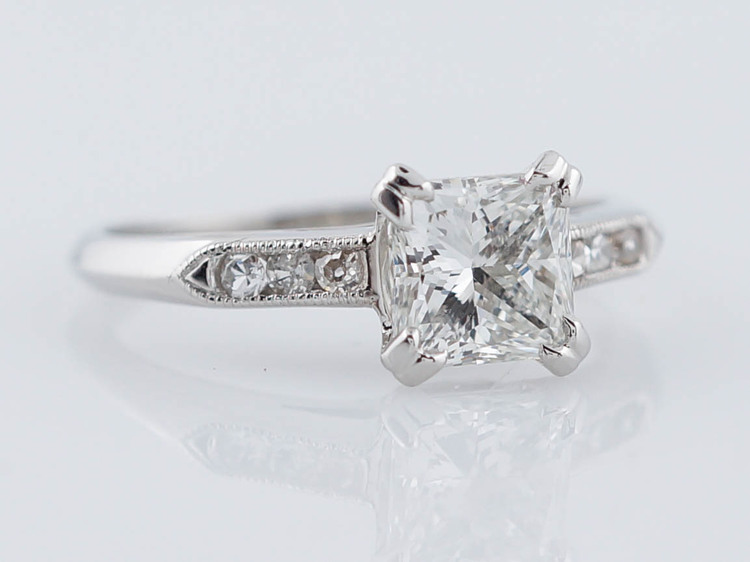 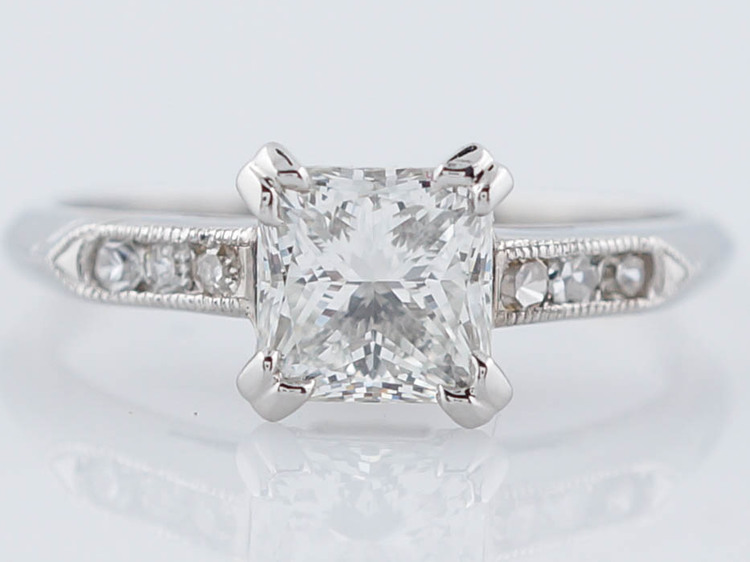 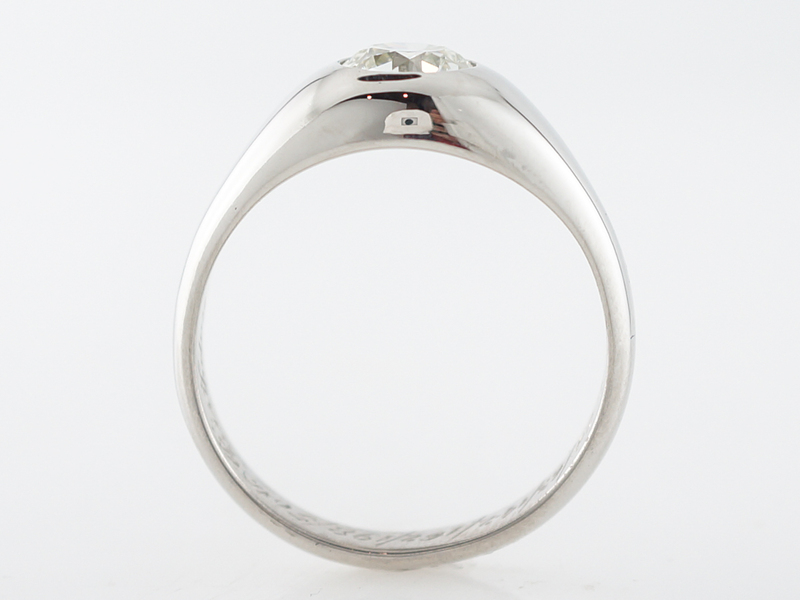 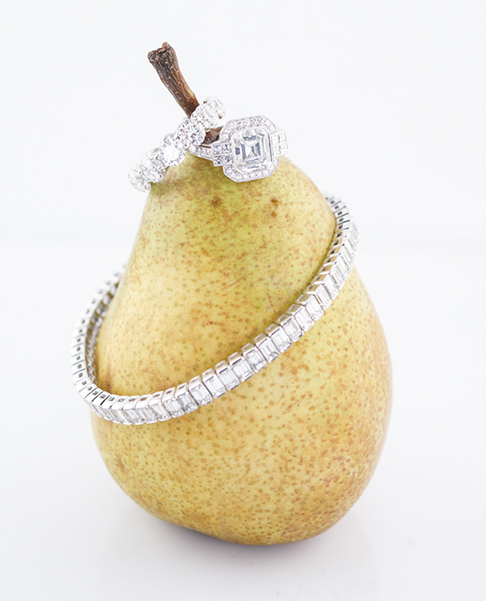 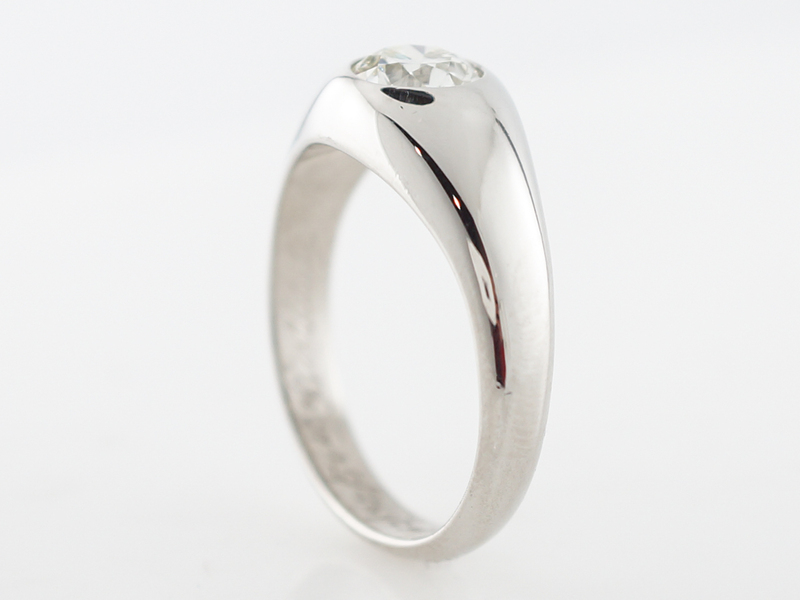 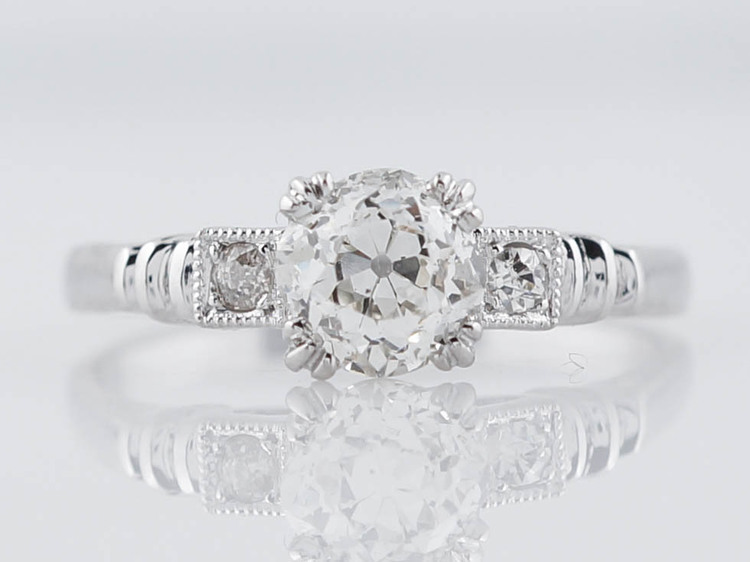 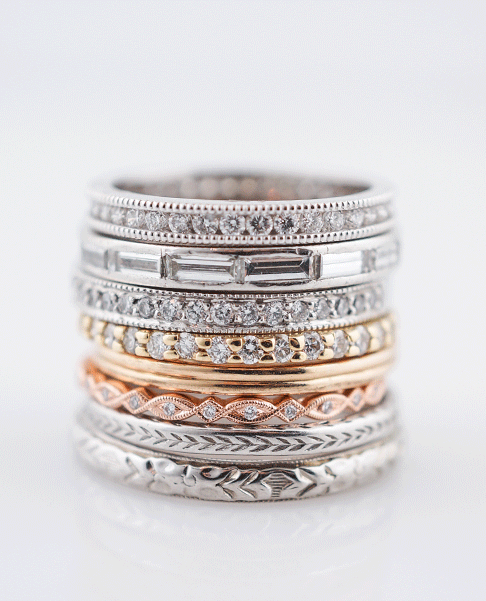 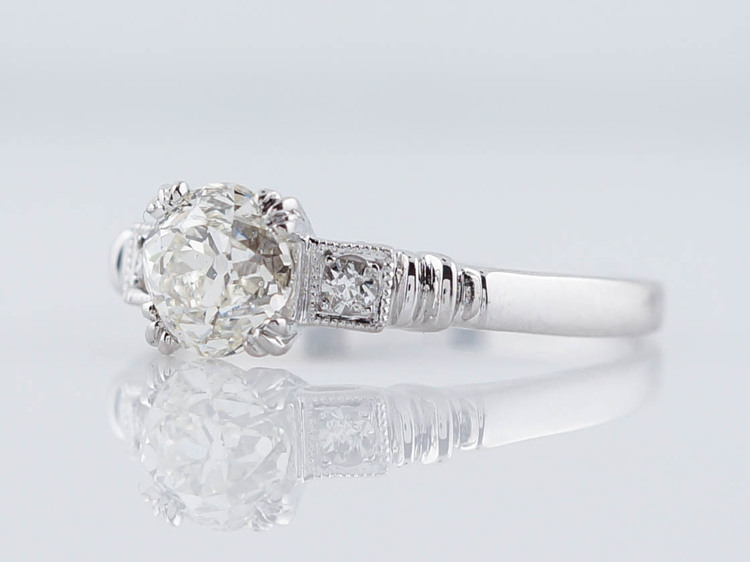 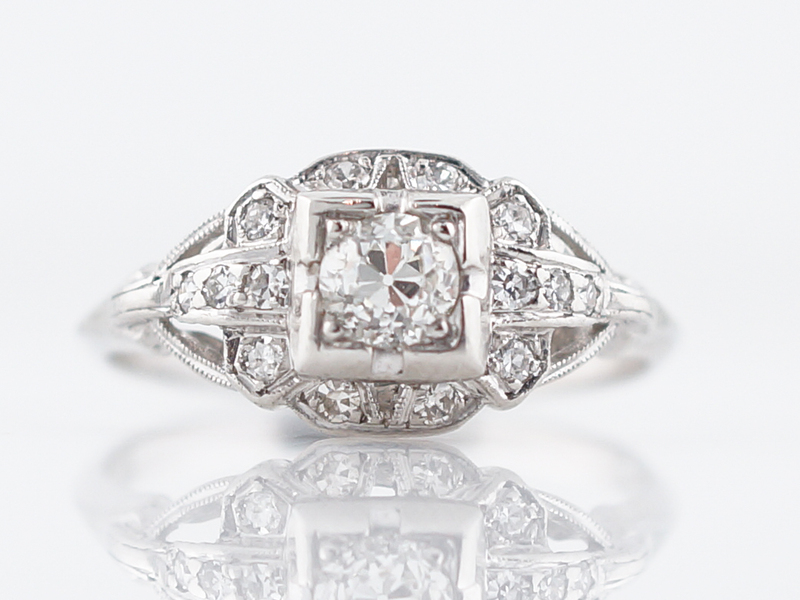 The ring is composed of platinum and features an old european cut diamond weighing 1.38 carat. 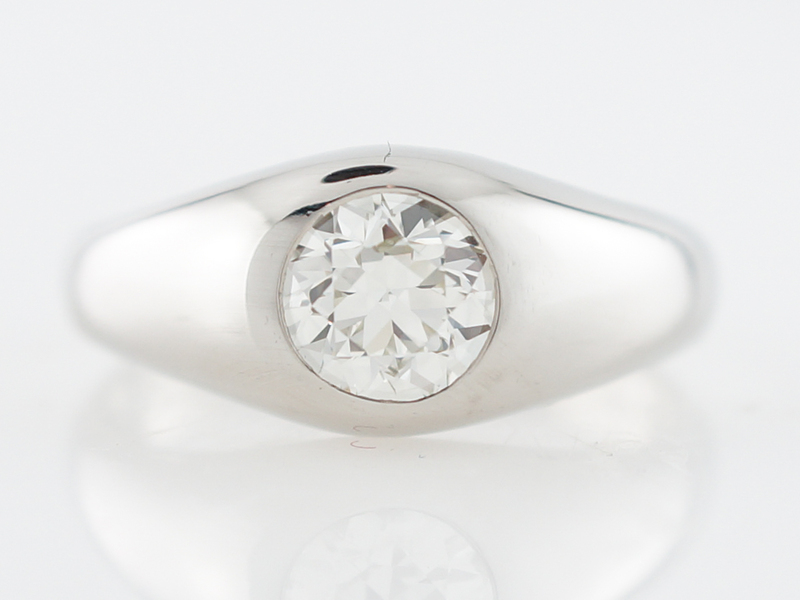 The setting is a gypsy set bezel and the diamond rests almost flush with the mounting. 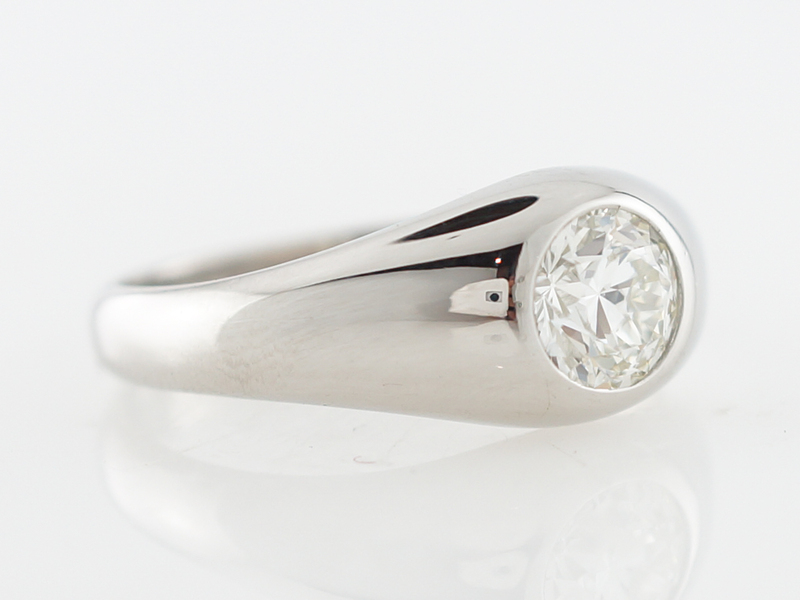 The even taper and the simple design provide a very contemporary look.